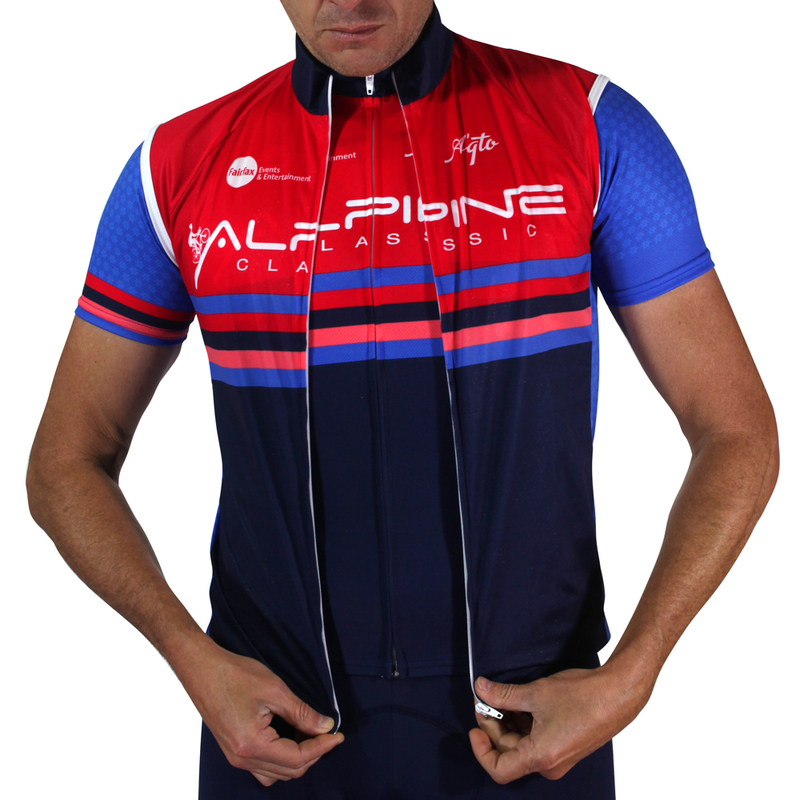 Italian made, highly breathable Microfibre fabric, full length YKK covered zip and a Pro cut makes for a super comfortable jersey to wear on your ride in the High Country this Summer. 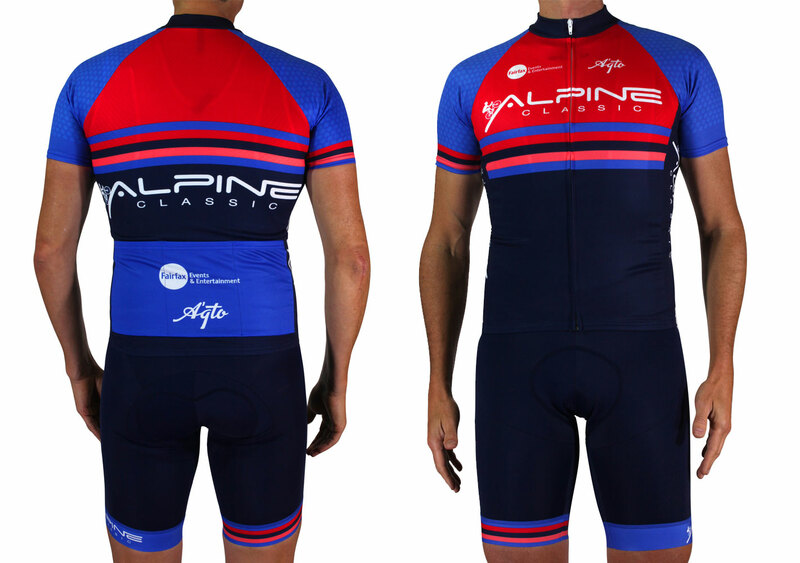 The 2020 design for the Alpine Classic Kit retains the classic French tri colour, while combining racing stripes and an alpine accent. 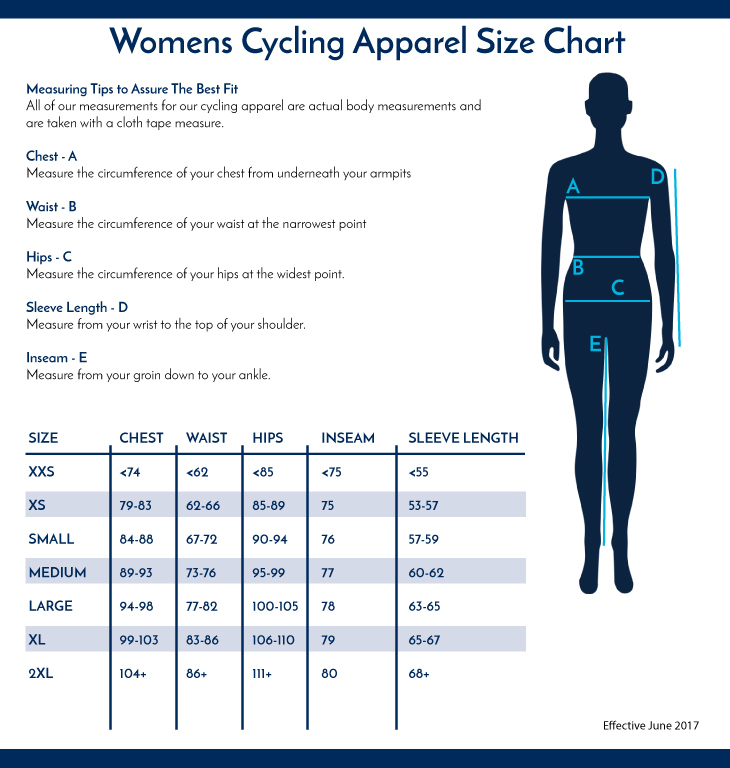 All event apparel available via the registration system when entering. 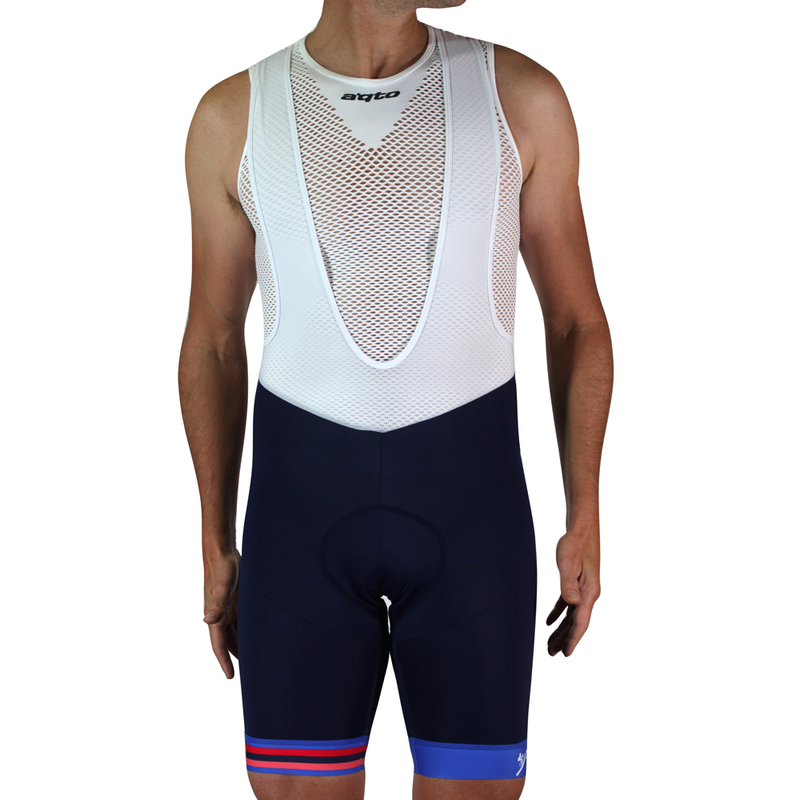 Designed to complete the kit and provide full protection from the wind and rain all year round. Italian made from a light technical Zero Wind fabric with wind stopping membrane, and full length covered zip. Designed to match the jersey for a complete look. 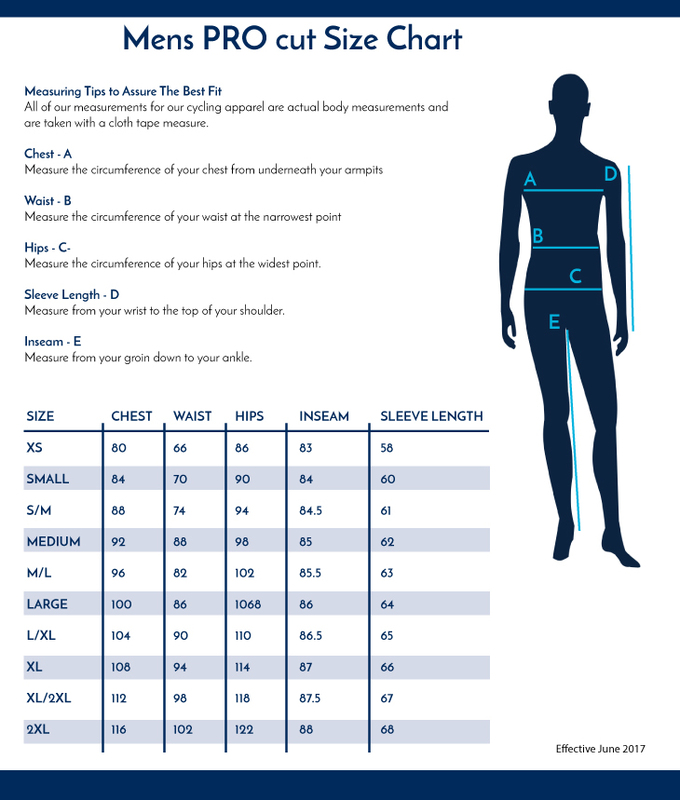 Italian made, high quality Italian compression lycra and Elastic Interface endurance chamois. All day riding comfort and performance. 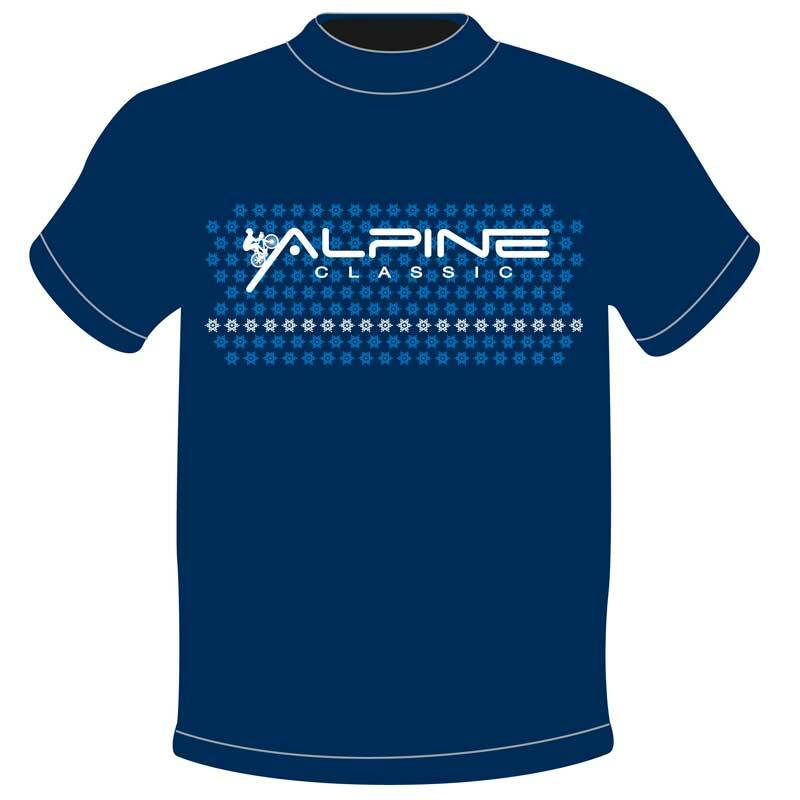 The 2019 t-shirt design brings out the essence of the Alpine Classic as captured by its logo: bikes, mountains and an Alpine accent.